Getting ready for dinner on a rainy night. 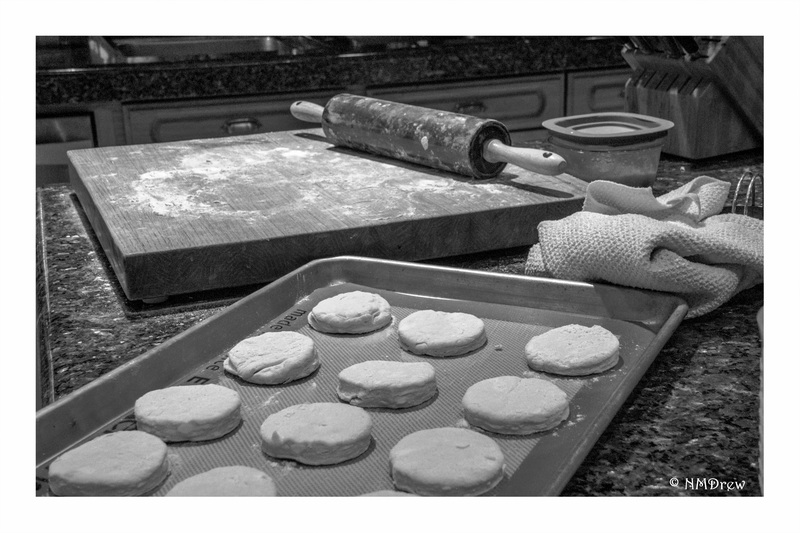 This entry was posted in 365 project and tagged 1 Nikon 10-100mm f4.5-5.6, 365 project, baking, biscuits, corner, Nikon V3, photography. Bookmark the permalink.